ABSOLUTELY BEAUTIFUL! !, Truly a SPECIAL HOME with MANY RARE FEATURES, one of the BEST IN THE AREA. Located on one of the BEST STREETS in Prestwick, this GORGEOUS HOME is a dream comes true. NEW ROOF SHINGLES, HUGE FINISHED TRIPLE GARAGE (25'x28' with double door), plus extra RV PARKING....just to name a few. 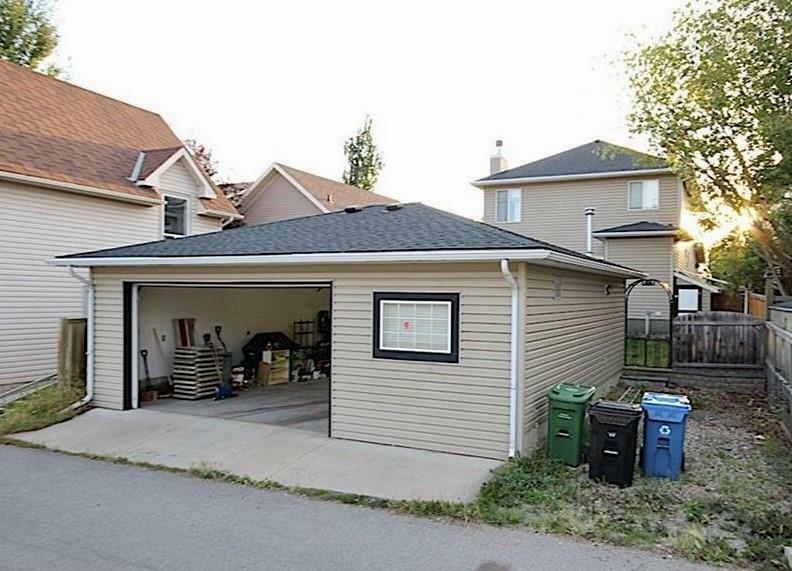 *RARE FEATURE: DC Zoning allows for CARRIAGE HOME to be BUILT ON TOP OF THE GARAGE*. Main floor HARDWOOD FLOORING, 9' Ceiling. Front Dinning room PLUS office (RARE feature), spacious kitchen with centre island and breakfast bar. 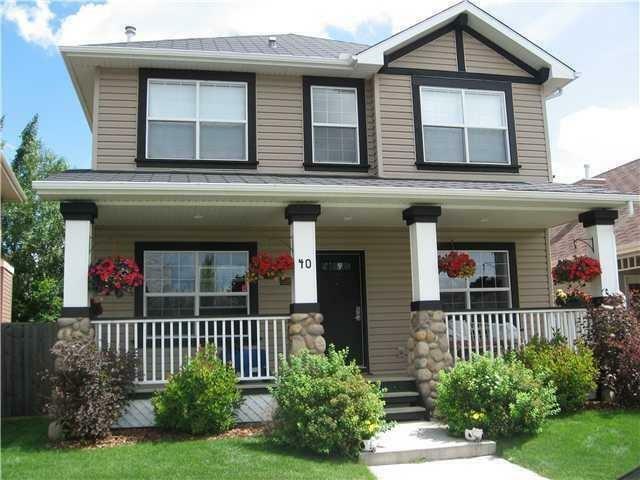 Upper floor has 3 large bedrooms, HUGE MASTER SUITE with W/I closets and UPPER FLOOR LAUNDRY. Large backyard with a 3-CAR FINISHED GARAGE (double door) plus RV Parking. 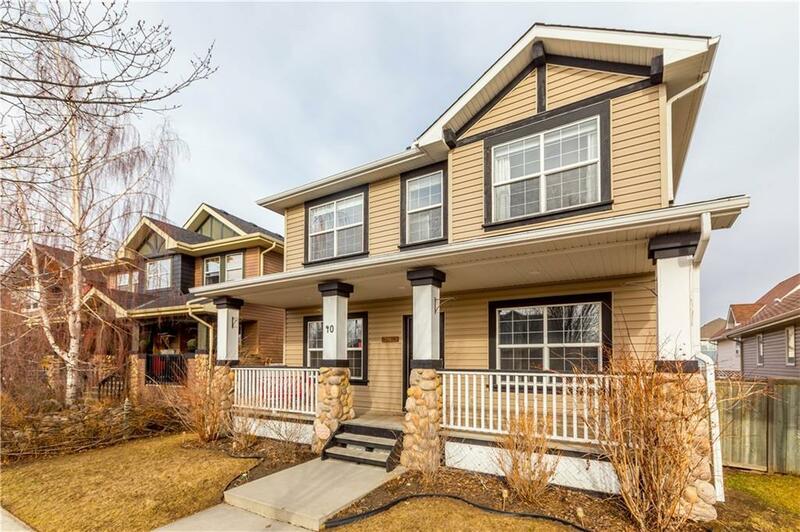 Great location close to Schools, Playground, Transit, Church, Shopping, Great access to Deerfoot and Stoney Trail. Other extras include CENTRAL VAC, NEWER WASHER/DRYER. This one of the MOST SPECIAL DEALS in Mckenzie Towne. 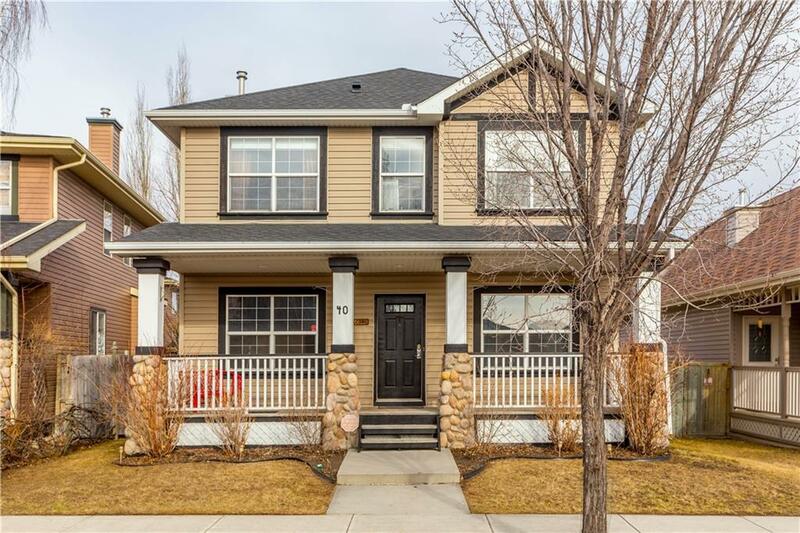 You will not be disappointed viewing this lovely home!